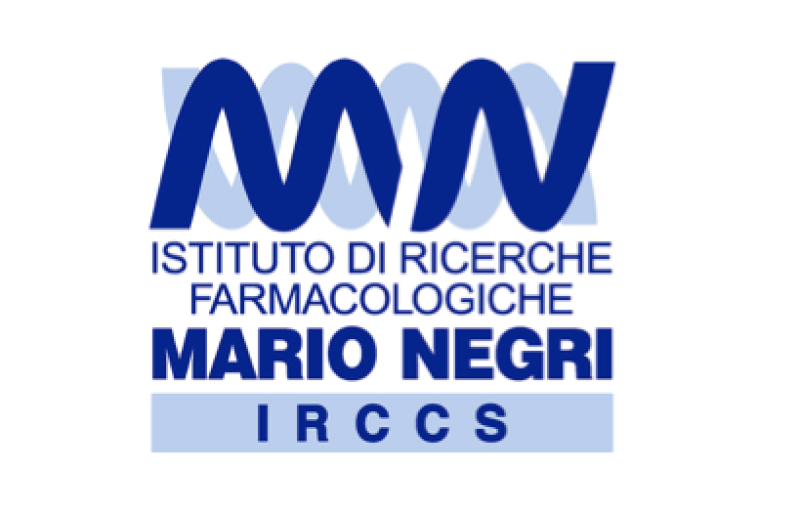 The IRCCS Istituto di Ricerche Farmacologiche Mario Negri is a not-for-profit private foundation established in Milan in 1961, under the terms of the will of Mario Negri (1891-1960), a Milanese jeweller and philanthopist. He nominated Silvio Garattini, who was a founder, as its director, the post he still holds. The Institute’s aims are to help defend human health and life. 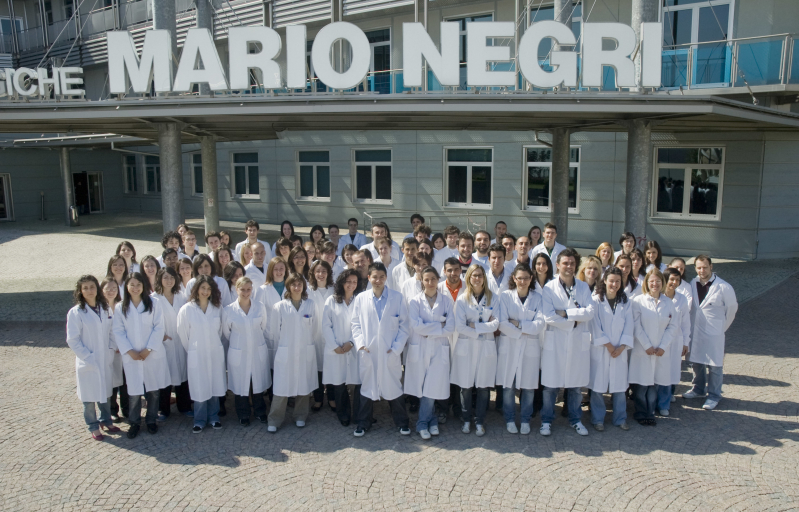 The Mario Negri Institute for Pharmacological Research does biomedical research. Work started in 1963 with a group of 22 people – today about 750 people are employed in the Institute’s three main sites, at the Milan main office, in Bergamo and Ranica, near Bergamo. In early 2013 the Institute achieved the Italian recognition as an IRCCS – Istituto di Ricovero e Cura a Carattere Scientifico, for pharmacology and clinical tests for neurological, rare and environmental diseases. Besides research, the Institute runs training courses for laboratory technicians and graduate researchers. It also organizes initiatives for the diffusion of scientific culture in biomedicine, in general and as specific backing for healthcare practice, and more rational use of drugs. 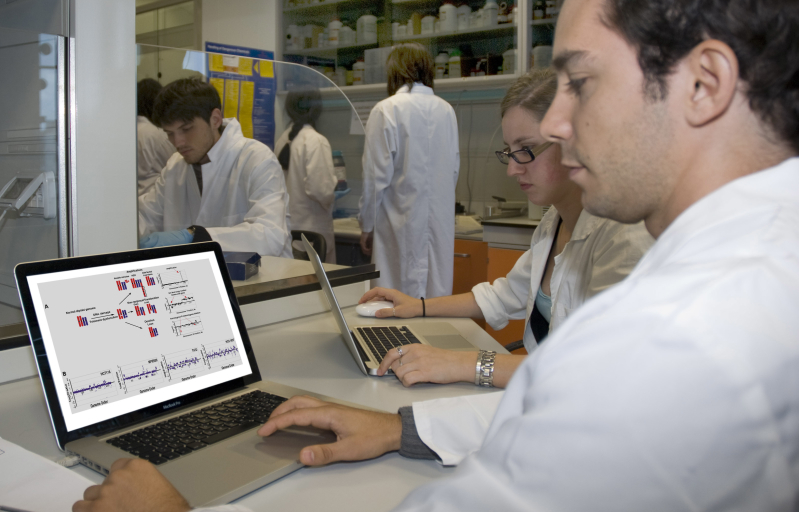 The results obtained by researchers at the Institute are set out in more than 13,000 scientific publications in international journals; these have aroused such interest that in 2003 four of the top 50 Italian researchers in all scientific disciplines most cited throughout the world had worked at the Institute. 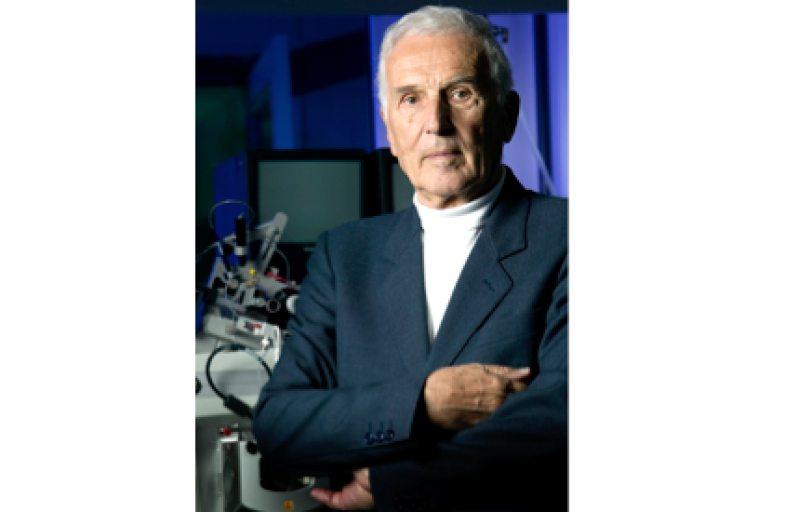 The Mario Negri Institute does not patent its discoveries, preferring to make them available free of charge to the scientific community and patients. It has always remained independent of industry, the state, politics, finance, religious ideologies and universities, standing clearly on the side of sick people in need of help. The Institute does not accept any donations amounting to more than 10% of its budget. This leaves it free to select its research topics, with the utmost freedom in collaboration, with no obligations or restrictions of confidentiality or secrecy of data. This freedom to take initiatives and plan action means it can be as efficient as any private organization at the service of public interest. After 44 years in the first, historic premises in via Eritrea in Milan, in June 2007 the Mario Negri Insitute moved into a modern building close to the new Polytechnic campus in Bovisa, a Milan suburb. These new premises stand in 42,000 square meters of land and all the latest apparatus and technologies are installed: for research on genomics, proteomics and metabolomics, next-generation sequencing, confocal and electron microscopy, mass spectrometry, nuclear magnetic resonance, axial tomography (CAT) and two-photon microscopy, and plasmon resonance, to mention just a few modern techniques. The building has two main conference halls, seating 400 and 200 people, six meeting rooms for 60 people each, and a multimedial hall. The library is totally computerized, and there is a separate residential building providing 32 small apartments for foreign and Italian scientists working temporarily at the Institute. Research is organized in seven departments, focusing on cancer, nervous system diseases and dementia, cardiology and vascular diseases, toxicity of environmental pollutants, rare diseases, pain relief, drug abuse, maternal-infant health, and epidemiology. 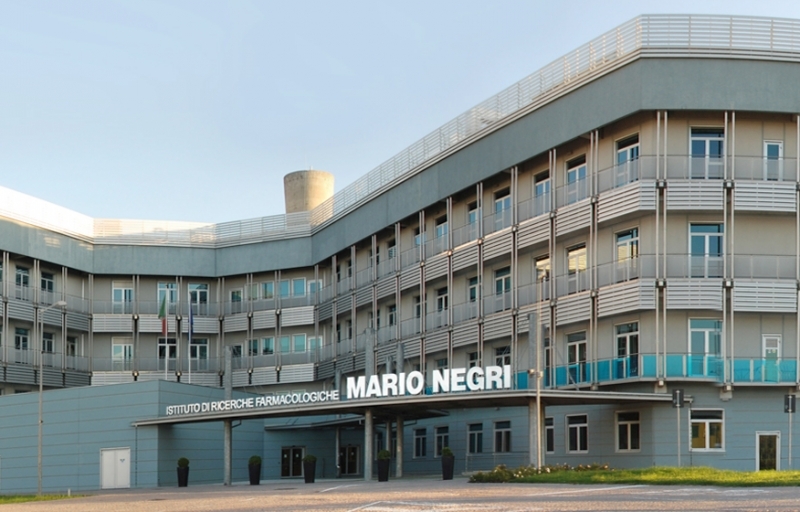 The Mario Negri Institute laboratories in Bergamo are located in the Chilometro Rosso Science and Technology Park and are dedicated to Anna Maria Astori. The main research areas include kidney diseases and diabetes, organ transplantation immunology, clinical pharmacology, molecular and regenerative medicine, bioengineering, some aspects of cancer metastasis and rare diseases. Currently, the center employs around 100 people, and is fitted out with the latest equipment and services. The Clinical Research Center for Rare Diseases “Aldo e Cele Daccò” is located in Ranica (Bergamo) at “Villa Camozzi”. Since 1992, the center has been dealing with raising awareness of and treating rare diseases. 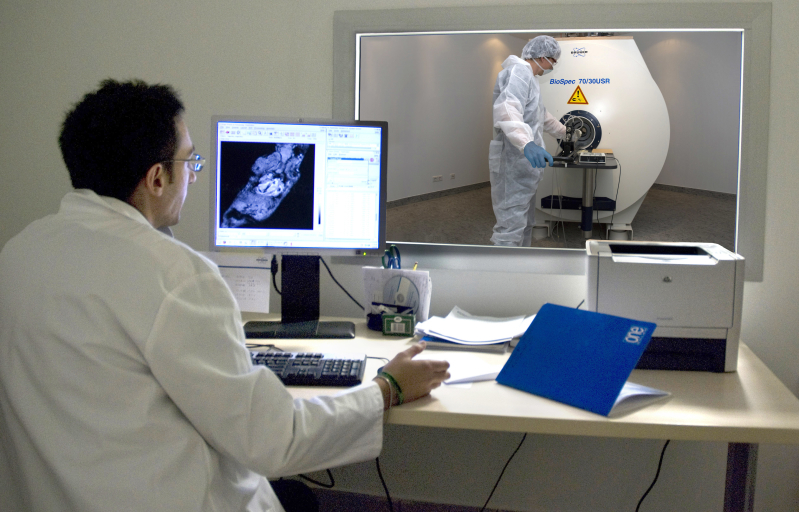 The Daccò Center is capable of establishing all necessary steps of a clinical research project. Scientists and professionals work closely toghether to evaluate the health status of patients, to monitor and collect the data derived from the clinical studies,and to elaborate this information to ultimately determine the efficacy of new therapeutic strategies. The Center is equipped with laboratories, a Day Hospital and several training and conference rooms. There are about 800 people working in the Institute in the three premises right now, and ample training schemes are run for young researchers – to earn regional diplomas, PhD and research doctorates.